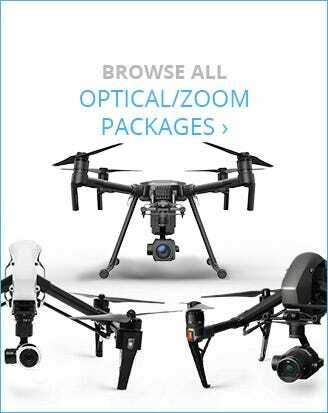 Introducing the Phantom 4 Pro: DJI's latest addition to the most popular and iconic drone series in the world. 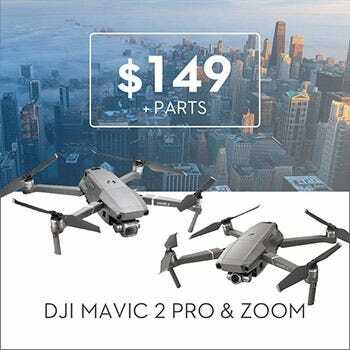 With improvements in flight time and image quality over the Phantom 4, the P4 Pro is definitely the best in its class. 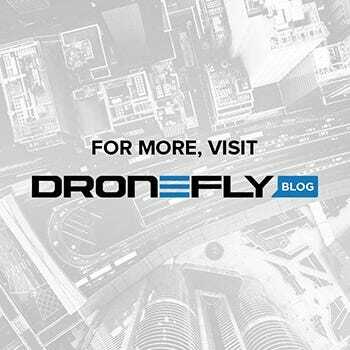 The guys from Ask Drone U go in-depth on the Phantom 4 Pro, talking about every aspect of what makes the Phantom 4 Pro great. 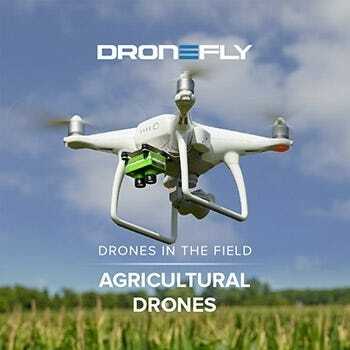 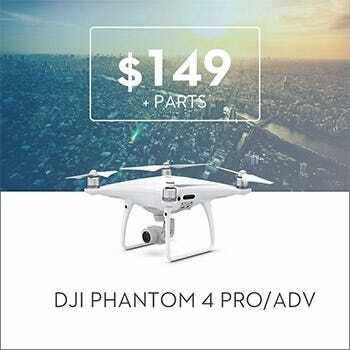 The Phantom 4 Pro is the latest addition to the world-famous DJI Phantom Series of drones. 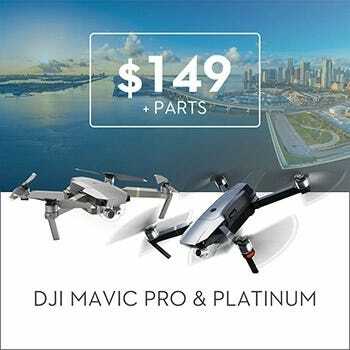 The Phantom Series is by far the most popular and recognizable series of quadcopters ever made, and the Phantom 4 Pro is by far the best yet. 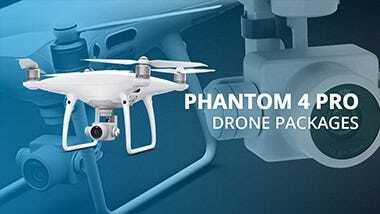 The Phantom 4 Pro camera utilizes a larger sensor than any other iteration of the Phantom line. 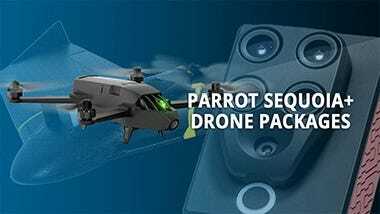 It also includes obstacle avoidance on the front, back, and both sides to help prevent the drone from crashing into almost anything. 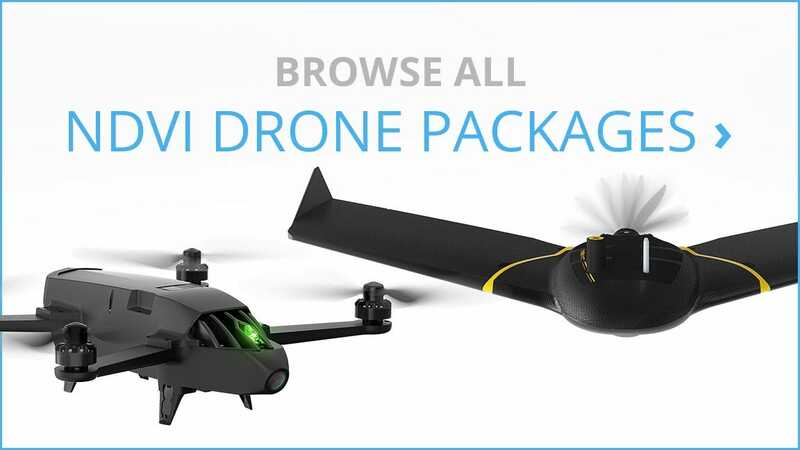 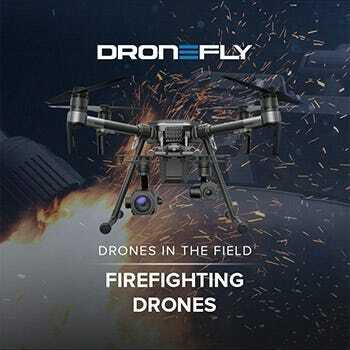 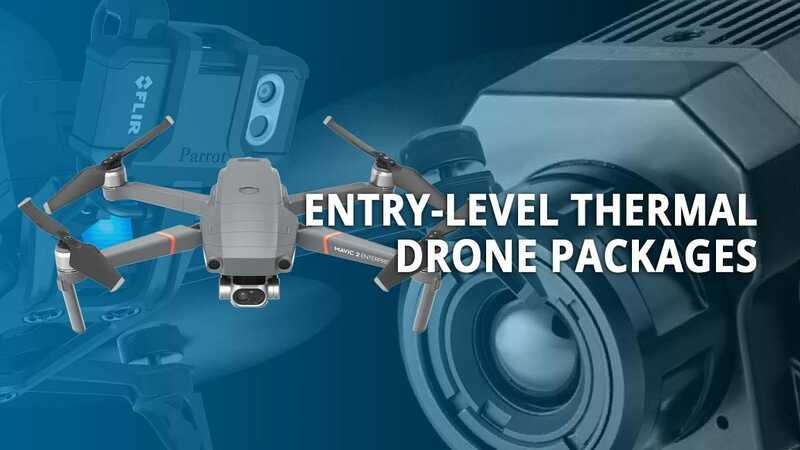 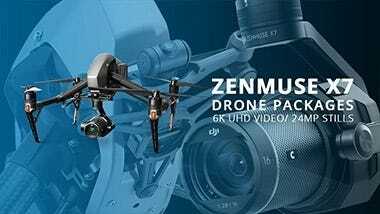 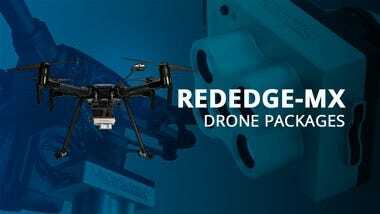 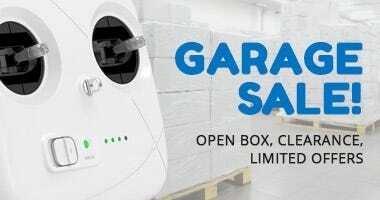 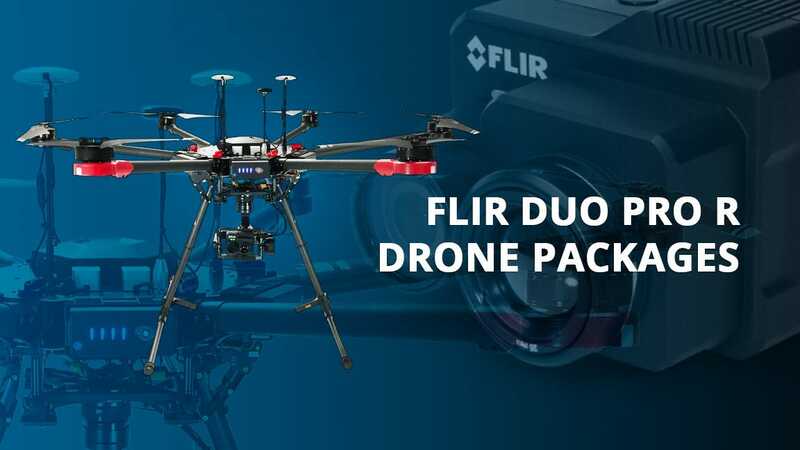 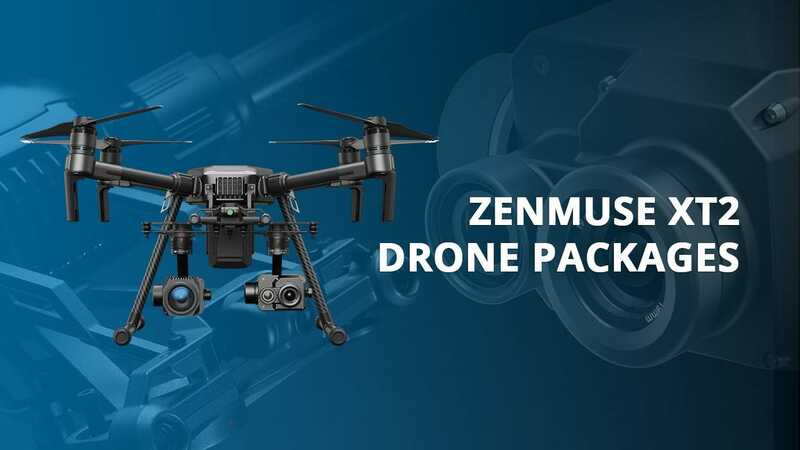 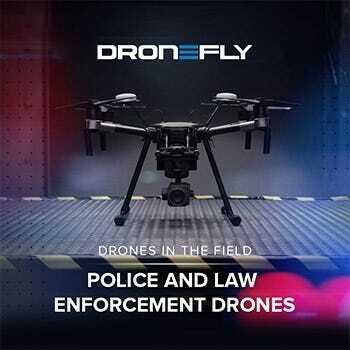 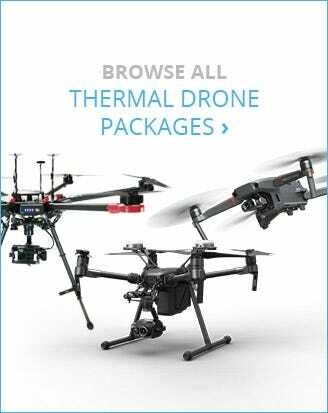 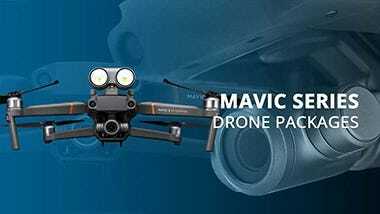 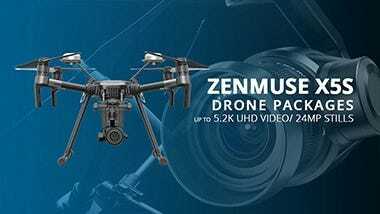 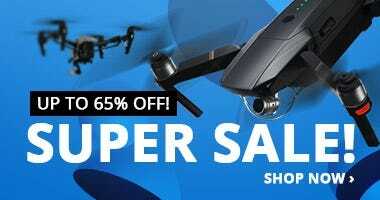 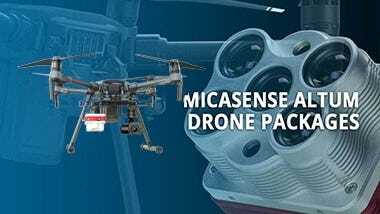 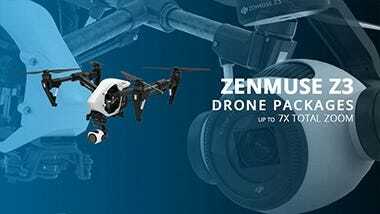 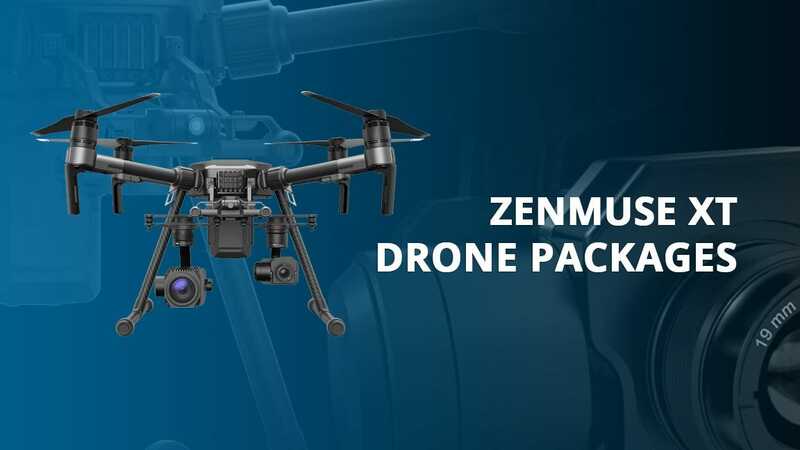 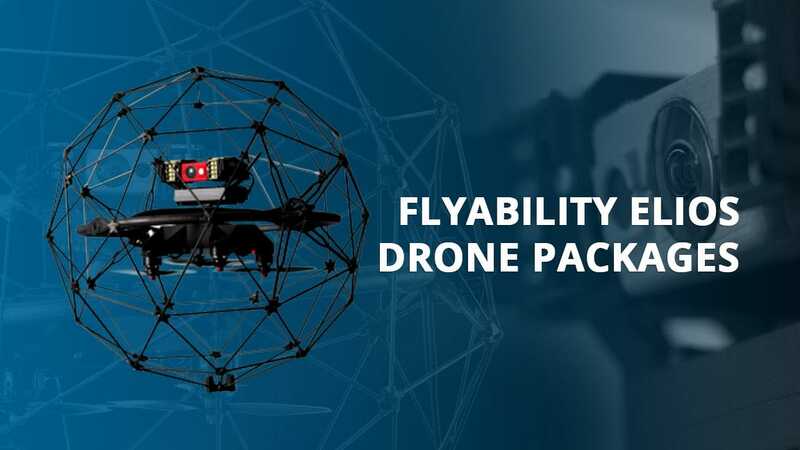 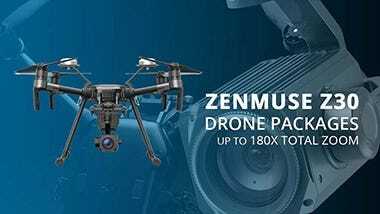 Pair that with improved flight times, processing power, and multiple intelligent flight functions and you have the best small quadcopter on the market. 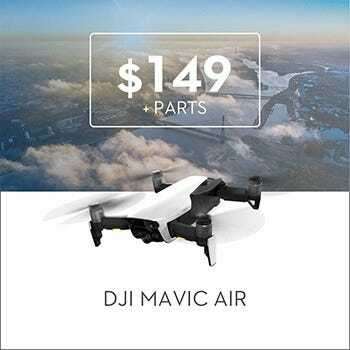 As with all DJI aircraft, flying is simple and intuitive. 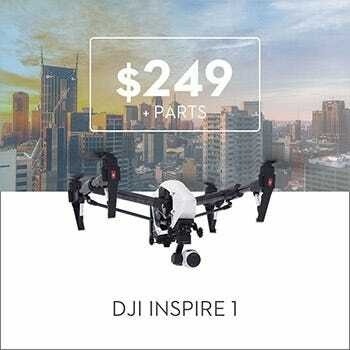 Even a first-time pilot can get started and feel confident in their flight within minutes, and DJI's intelligent flight modes make getting the perfect shot easier than ever - just click a button and the Phantom 4 Pro gets the shot for you!